Cold winds on your mountain hike? No problem! 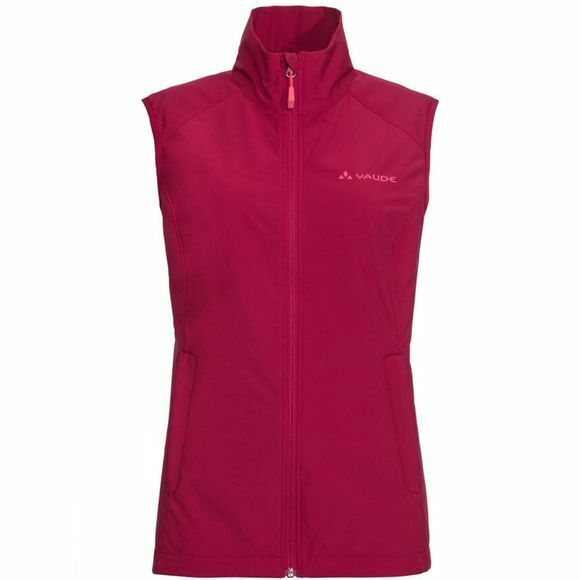 The Hurricane Vest is a tried and tested classic when it comes to windproof softshell vests for summer. The stretchy and breathable material (certified in accordance with the strict bluesign system) is exceptionally comfortable when you’re out and about. 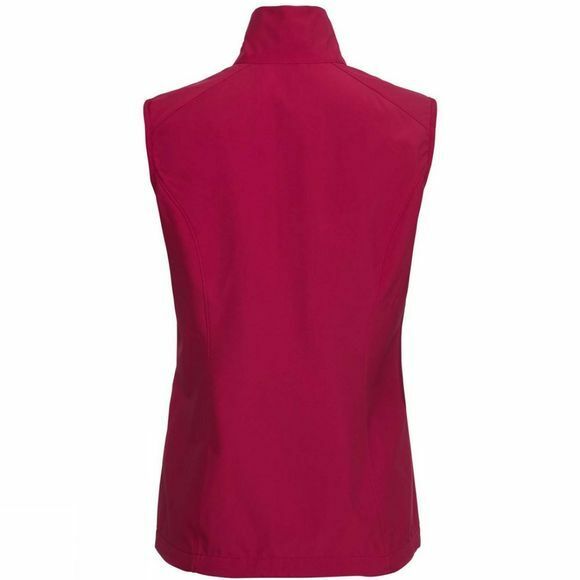 Due to the narrow cut, it can also be used as a light second layer under a rain jacket or as a wind protection over a fleece pullover; a practical addition to keep your core temperature from overcooling. This product is made with eco-friendly, water repellent Eco Finish and is manufactured without the use of fluorocarbons (PFC). The VAUDE Green Shape label stands for environmentally-friendly, functional products made from sustainable materials.